Does this microphone have to be connected to an amplifier? BEST ANSWER: This mic does not have any internal amplification. It does need to be plugged into some kind of sound reinforcement system. No it does not. It has a standard plug in so it will hook to a midi, PA system, or an amp if it has a mic input. I use 2 mics on my setup. Voice mic through my Harbinger pa system, and my acoustic mic runs through my pa, and I link it through my big amp and speaker cab so I can effect my sound in a small venue! yes..this is a standard deign stage microphone..connects to a mixer or amplifier and then to a speaker...via XLR cable. there are microphones for karaoke (toys really..not for stage performance ) that have tiny speakers in them..fun I suppose but would be found in the toy department. You can plug it into a PA or soundboard. You do not need phantom power but you do need some sort of digital analog converter or interface to plug into. If you have an XLR input it will send signal through. I hope that answers your question, I’m not 100% sure if it did. This microphone puts line-level signal out over XLR. You will need to connect it to a n input that accepts XLR. That device (sound board, monitor, etc) will record or else amplify the signal to the wattage needed for speaker operation. To be clear it would need to be plugged into a mixer or powered speaker, or you could plug it into an instrument amplifier. The microphone carries signal via xlr connection to whatever you plug it in to. That’s what I use it for but you should be able to use it other applications. BEST ANSWER: No cable provided. However, I have several of their XLR cables and keep buying more. They are extremely reasonable and are superb quality. It does not, but Monoprice has great low cost XLR cables. Thank you very much! I ordered this microphone with the cable. Is the mic connection male or female XLR? BEST ANSWER: It’s male. If you want the switch to stay on just tighten screw and it will remain on. Some people have said it gives a loud pop when you turn it off and on. These are great mikes for the price. They really cut through a mix. The mic connection is a male. To be clear, the mic itself has 3 prongs projecting out to connect to an XLR cord end with 3 holes. Male, I think. Same as any other microphone. Uses a normal XLR mic cable. is it as good for recording as for live use? BEST ANSWER: This is a great sound little mic for the money. It is certainly worth giving it a try if you already have one. 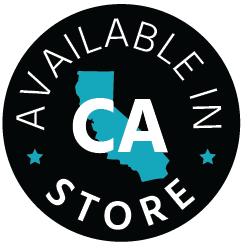 For 12 bucks it makes an excellent back-up for anything you need. Recordings typically turn out cleaner when using condenser mics as they require less gain and thus have a much lower noise floor. 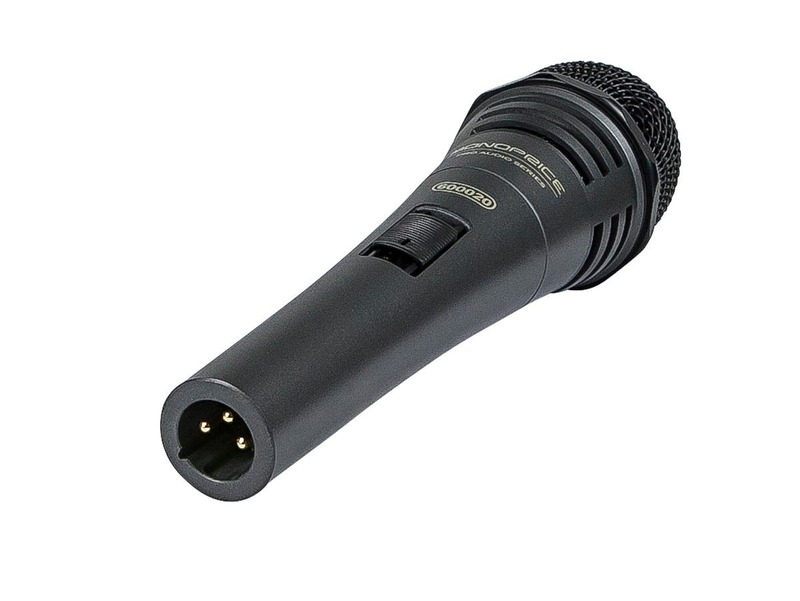 The 600087 is a superb performance mic that you can use on stage. 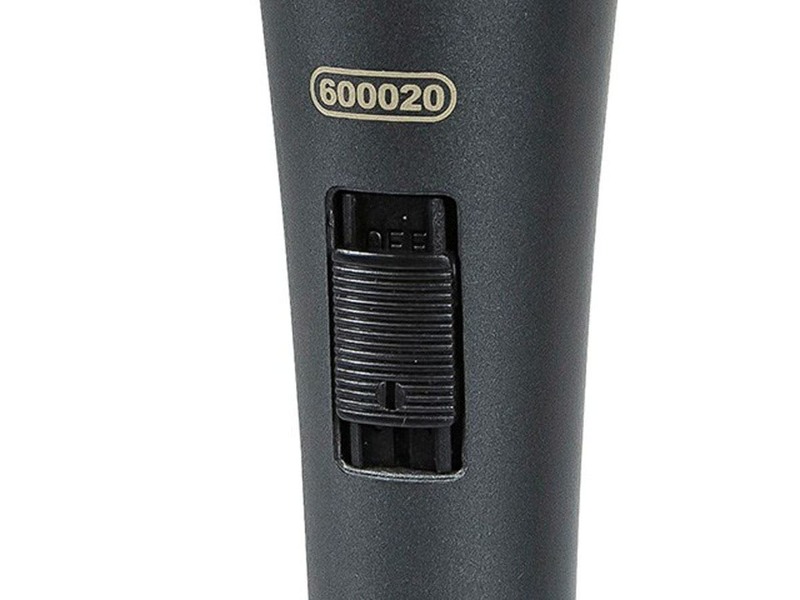 The 600800 is an outstanding studio mic with positive reviews from some pretty serious engineers. I personally would not use it for studio work. I think it is fine for sporting events, PA events, karaoke. I have two other Monoprice mics that do a great job - the 600800 and the 600057. The 600800 is a studio mic that performs beautifully on vocals, acoustic guitar and I am told is great for drum overheads. 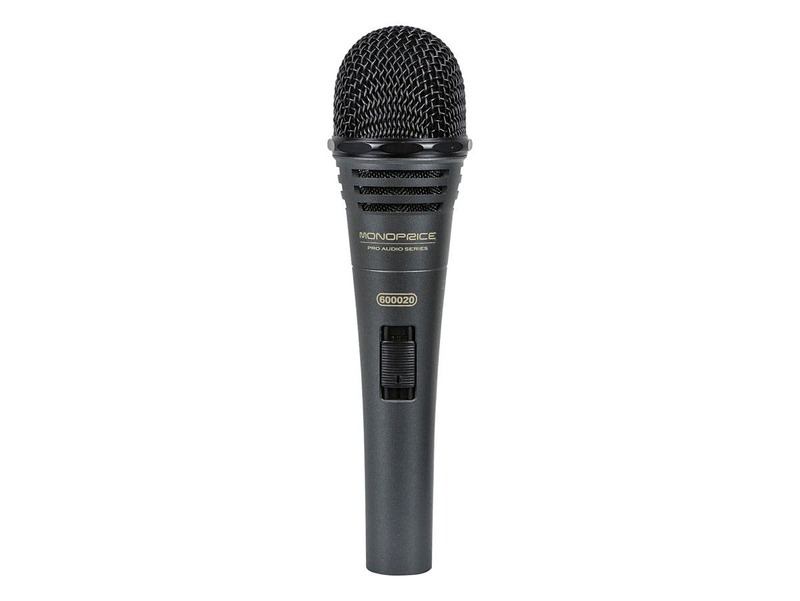 The 600057 is designed to be a SM57 clone and is an incredible buy. So far I have only used it on micing a guitar cabinet, but the frequency chart shows it to match up against the specs of the SM57. As such, I imagine it would do a great job on many vocals in the studio as well. I need to edit my previous comment. I was mistaken, as I did not have a frequency chart for this mic. However, as mentioned, it seems to perform similarly to the SM57 (hence the 600057 model number). This will depend on your requirements to some degree but as previously mentioned, the performance condenser mic offered here on Monoprice for only a few bucks more would be a better option for recording. I actually 2 of bought both, use 2 dynamic mics for kids karaoke machine and the 2 condenser mics for my home theater connection. Is there a windscreen for this microphone? If not, what windscreen is recommended? BEST ANSWER: The mic does have a built-in windscreen, of sorts, but it's rather thin. If you need more wind protection than that, just measure the outside diameter of the mic head and get a foam windscreen that will fit over it. No. It does not come with a windscreen. I don't use windscreen and won't be able to offer any suggestions. The microphone itself is great. It's well built and it sounds great. This microphone is EXTREMELY sensitive to plosives and wind noise. I would not recommend using it for any professional use without some form of additional plosive protection. There is a built in pop/filter windscreen but I would supplement it with just a foam cover you can buy for a few dollars online that fits most mics. I got this to be the talkback mic for my PA system, it is great to not have to use up a 58. Can use it as an extra vocal mic in a pinch. The switch doesn't work on mine, but doesn't matter for what I use it for. Sounds surprisingly warm & is durably constructed. Other than the pop of the on/off toggle, it's very usable. Surprisingly good, all except for the audible pop of on/off toggle. First off this thing is heavy, built like a tank. Probably will last forever. Sound quality is nothing to write home about, but hey, what do you expect for the price? Great mic not only for 12 bucks but just in general! I like it as much as I do my Shure beta 58a for 159 bucks . Bought three of these expecting great value but essentially got much less. All three microphones were dead on arrival. Not one..... not two.... but all three. As one of the reviewers said. These mics seems to be wired improperly. But if you have some basic soldering skills this is a great mic for the money. I needed a second Mic for my Karaoke system. This fit the bill. Decent price, though you will need to get a Mic cable. Still worth it.